Meet Ian, the Accountant and “unofficial” IT Specialist at Tourney Consulting Group. TCG is a prosperous engineering services firm with 15 full-time employees across North America. Like many professional firms, TCG needs to remain nimble and focused when it comes to IT, while also balancing a lean budget. That means optimizing local storage infrastructure and moving file storage and collaboration tools into the cloud. The cloud helps TCG reduce complexity, security and risk, while cutting costs at the same time. ShareFile allows TCG to access information and collaborate with team members and customers anywhere, at any time. ShareFile also provides TCG with an affordable data storage solution. The challenge is that migrating to the cloud isn’t like flipping a switch. Years of amassed data, combined with active projects happening at all times, complicated migration. After trying multiple data migration options, Ian’s team at TCG chose Cloud FastPath – a simple, fast, and secure way to move their data to ShareFile, their new file collaboration and storage platform. 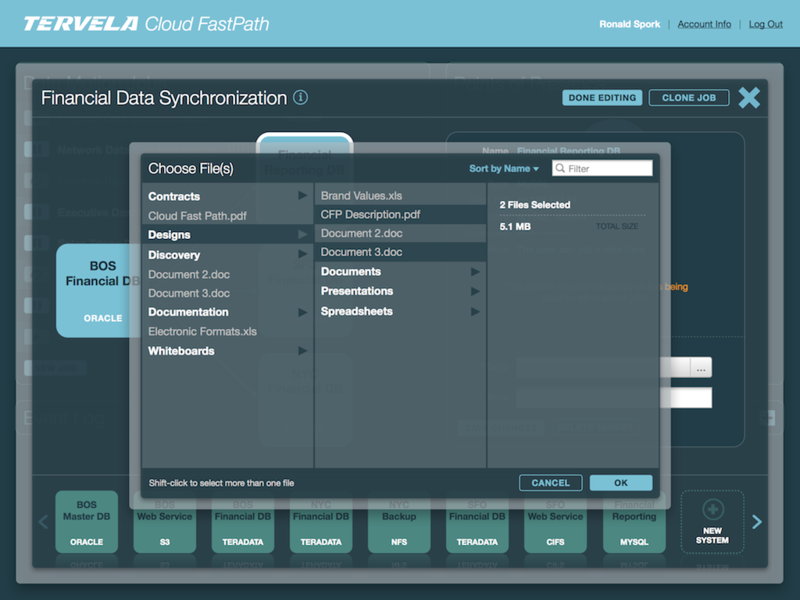 Cloud FastPath worked up to 50 times faster than sync tools and FTP. It completely automated the process of moving TCG’s core data into ShareFile. And it was secure. No data ever touched the Cloud FastPath service, it all went directly from TCG’s servers into ShareFile. 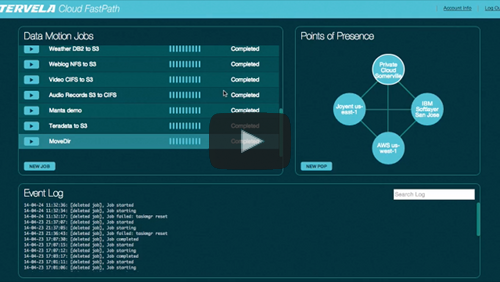 Cloud FastPath makes the migration process extremely simple. A software agent is downloaded and installed in each local office where files are stored. 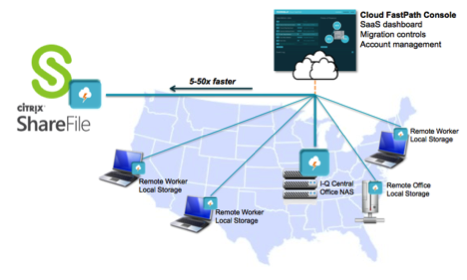 They connect to the Cloud FastPath web service, which is configured to talk directly to ShareFile through a specialized gateway. Point to the appropriate files, folders or directories, and Cloud FastPath moves them automatically to the appropriate ShareFile account, handling permissions along the way. 1. 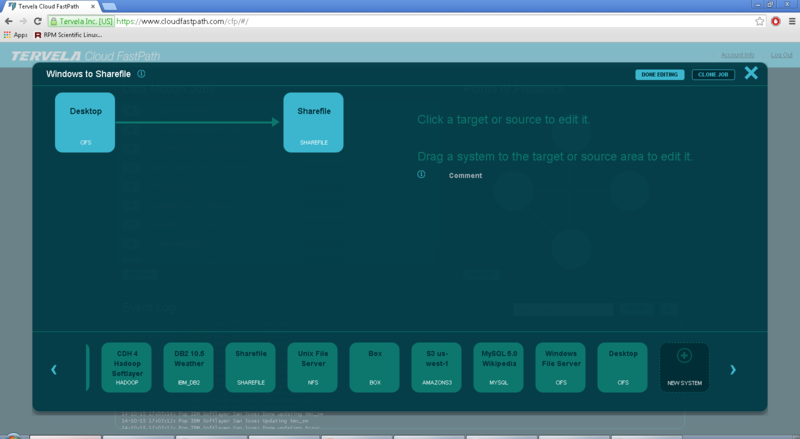 Download and install a software agent in local environments. That’s a simple download to any remote worker’s laptop or local file storage. Pre-configured settings for popular services make this as simple as connecting Cloud FastPath to your existing ShareFile account. 3. Select the files and schedule the migration. No data chunking, no moving everything to a single directory first – Cloud FastPath takes the data in its current form from where it resides today. 4. Sync, monitor and report. Cloud FastPath handles everything, no matter where it sits or what errors are encountered along the way. Sync features allow for easy error retry and delta capture. When it comes to leveraging technology for business, TCG staff and business partners value security, efficiency, and affordability. Though Ian was eager to move the business to the cloud, the disruption of such a migration prevented him from doing so. Once Cloud FastPath came along, Ian was able to get TCG in the cloud easily, affordably and within a couple of days, with no disruption to ongoing business operations. 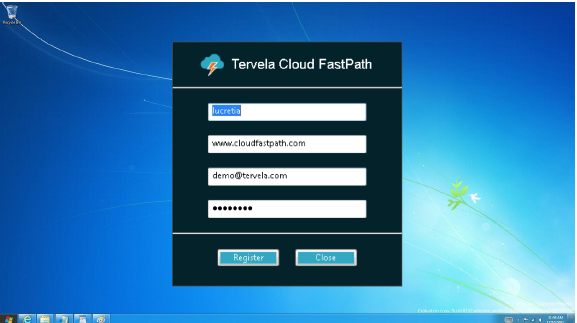 Cloud FastPath made TCG’s transition to the cloud simple, fast and secure. eBook: Learn how to securely migrate to Box, Dropbox, OneDrive, and more.